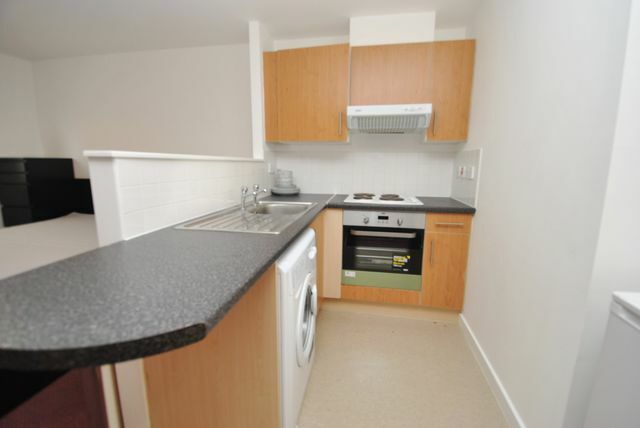 Fantastic modern studio flat located in this convenient City Center location within easy walk of Strathclyde University, Merchant City and all Glasgow city center has to offer! This studio flat is decorated in neutral tones with a modern feel. It comprises secure entry, entrance hall, spacious living/kitchen and sleeping area with bright outlook. Bathroom and generous storage. Electric heating. Perfect for a single person- Please note , there is no separate bedroom, the living area and sleeping area are in one room.